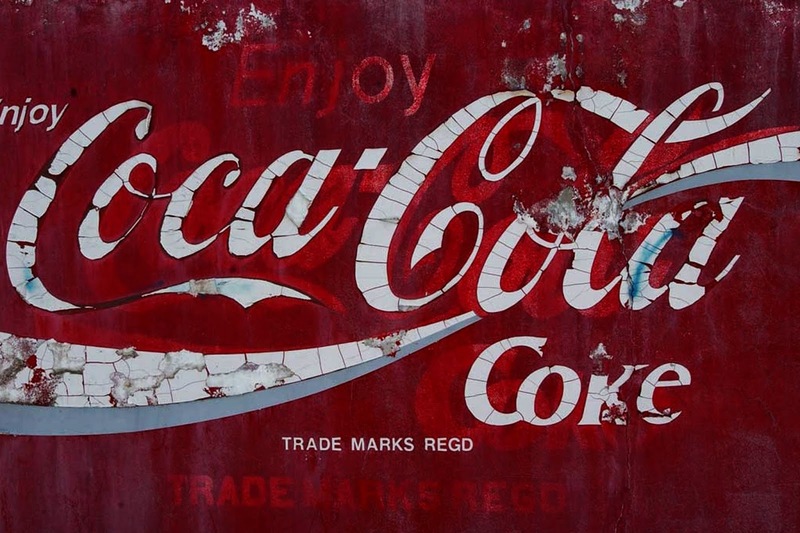 (ThePressProject) - Coca-Cola HBC, is the largest Greek multinational, and has been included in the list of companies associated with Greece (following ICIJ’s already disclosed documents implicating EFG of the Latsis group and Wind Hellas earlier) that used a scheme devised by accounting firm PwC to avoid taxes through Luxembourg. The revelation was made recently by ICIJ (International Consortium of Investigative Journalists) via the Luxembourg Leaks, along with the relevant tax rulings adopted by the Luxembourg authorities - which you can be read by clicking HERE. Coca Cola HBC (Hellenic Bottling Company) is one of the largest bottlers of Coca-Cola products in the world and the largest in Europe. According to its website, it has 585 million customers in 28 countries. The company was founded in 1969 in Greece and is still controlled by the David and Leventis families. According to a report (link in Greek) by Haris Karanikas - the sole member of ICΙJ from Greece - at the centre of the network, between Greece and the British Virgin Islands, lie two companies based in the Grand Duchy: Boval and Kar-Tess Holdings, both shareholders in Coca-Cola 3E, the subsidiary of Coca-Cola HBC in Greece. Until 2010, companies based in Luxembourg enjoyed a status of extended tax exemptions, based on a notorious law established in 1929, that served as the greatest incentive for companies to move to the Grand Duchy. It is telling, according to the report in Ta Nea, that Boval and Kar-Tess have existed in Luxembourg since the 70s and 80s respectively, courtesy of the legal framework established in 1929. In other words, they made use of Luxembourg’s tax haven for approximately 40 years. In other words, the Greek state has been losing taxes for 40 years. However, in 2010, this tax regime was banned, under the pressure of companies and states who charged that it fostered unfair competition. In order to achieve this, a strategy was pursued entailing a series of steps to transfer a total of €159 million with the aim of paying the least possible amount (or zero amount?) of tax. The first step was to transfer capital equal to €59 mιllion from Greece to Luxembourg before the tax exemption regime expired. This move allowed the avoidance of tax payments to the country of origin in adherence to the Agreement on Double Taxation. The sum was not taxed in Luxembourg either, in accordance to the law of 1929. George David and Anastasios Leventis (the leaders of Greek Coca-Cola) appeared on the board of directors of Kar-Tess in 2009 and listed Lagos in Nigeria as the company’s headquarters. (The Leventis family has had ties with Nigeria since 1920). In July 2009, PwC submitted its tax proposal to authorities and an agreement was approved on the same day! A second capital transfer followed, from Luxembourg to the British Virgin Islands (BVI), which was dubbed as interest from an existing loan from Lavonos (see graph) so as to once more avoid getting taxed. 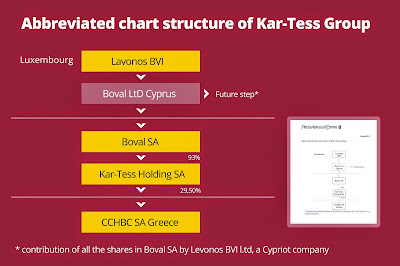 Final step: A new company was set up in Cyprus with the same name (Boval) where the shares of Boval Luxembourg were transferred. From then on, the distribution of dividends to the Cypriot Boval Ltd would be exempted from taxation, as provided by an agreement with the Luxembourg authorities. In other words, Luxembourg officially seemingly banned its tax exemption regime while at the same time, it set up another such regime through the backdoor with the complicity of PwC. So although the Greek multinational, and the businessmen that run it, supposedly forfeited all its tax privileges, PwC and the Duchy authorities, acting as accomplices, made sure the aforementioned privileges were reinstated. Lo and behold Coca-Cola Zero Tax. The Commission, has kicked the ball into the Greek authorities’ court - even if this hasn’t been expressed on the record. And the obvious question beckons an answer: Will the finance ministry take action against the company, associated with Greece, so that the money that left Greece (at least the sums implicated in the aforementioned agreements) is taxed, as it should be? Which is the bigger scandal? The fact that the largest Greek multinational excels in tax avoidance or that almost all Greek media outlets chose to remain silent over the inclusion of Greek companies in LuxLeaks? And while the Ta Nea boycotted its own exclusive, the other papers chose to remain completely silent over the previous day’s revelations: That EFG Group of the Latsis group and Wind Hellas (telecoms) were among the ‘Greek’ companies implicated in the LuxLeaks case. Not one Greek daily mentioned EFG Group on its front page. There were just two exceptions - 'Estia' and 'Efimerida ton Syntakton' that carried the LuxLeaks story on their front pages but stopped short of naming the Greek companies. And Coca-Cola? Internet news sites limited their coverage to jaded references to the story. Media outlets that post hundreds of stories daily were unable to find space for such a huge international story which concerned the largest Greek multinational company. 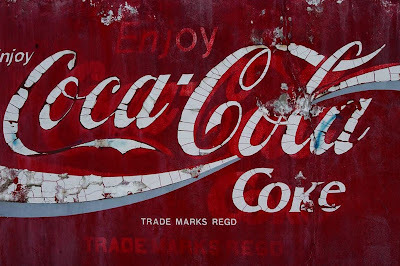 As reported before in ThePressProject International, Coca-Cola HBC is one of the most highly advertised companies in Greece (as the American brand is worldwide) and enjoys a wide-ranging immunity of sorts which could also be linked to the status of its Greek owners, especially Mr George David. Just like the Greek press is pretending that the Coca-Cola tax avoidance case does not exist, the sweeping majority of media outlets silenced the company’s boycott, a few months ago, by workers in protest against employee dismissals and the closure of production units. The company had gone to court requesting an injunction against boycott. The Greek justice has so far rejected the request.